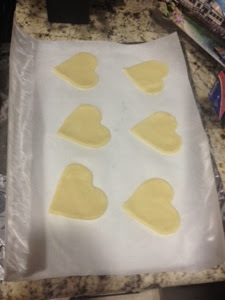 I made these for Pi day! 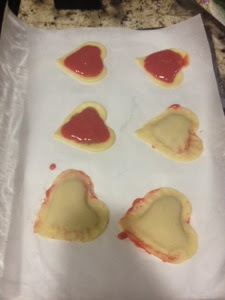 They are cute little handheld heart pies. 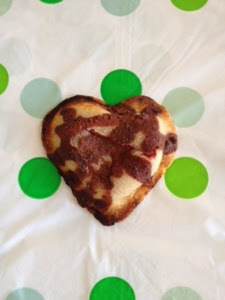 I used Red Mill pie mix, cookie cutter hearts and i made a strawberry superfood filling. 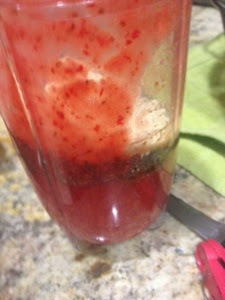 The filling was fresh strawberries, flax, maca, chia, and goji. 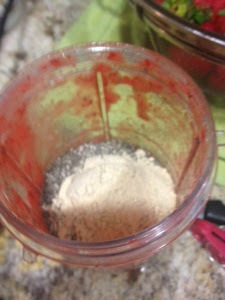 I blended it all together and added it to the first layer of pie crust. I added the second layer of crust and baked it according to the package directions. Check on them often because they spill out. When they were baked, i drizzled cacao and coconut oil on top.